If you looked up the middle of nowhere in a dictionary, you might find a picture of Loch Ossian. 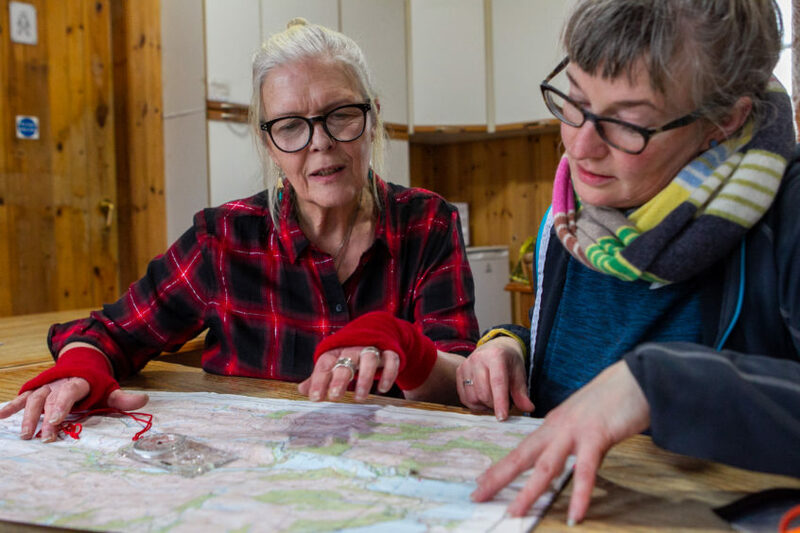 But for Jan Robinson, who has managed the Youth Hostel in this idyllic wilderness in the West Highlands for eight years, the middle of nowhere is exactly where she wants to be. To get to a supermarket, it’s a hike to Corrour, the UK’s most remote train station, followed by a 45-minute journey to Fort William. Everyday trips for most of us, a doctor’s appointment, going to the gym, meeting friends for a coffee, have to be planned in advance and are reliant on a day off, as well as favourable weather. 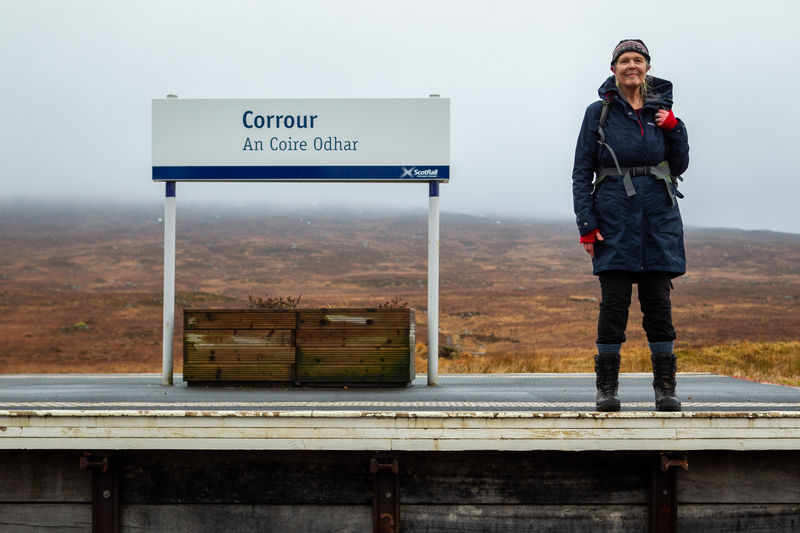 But Jan, 65, says starting work at to the hostel on the edge of Rannoch Moor has become her “dream job”. Jan is based in quarters next to the hostel, located close to the southern shore of Loch Ossian and surrounded by wild moorland and mountains. She said: “I like to spend time outdoors, amid nature. “An office job wouldn’t suit me – fluorescent lights and radiators don’t agree with me! The eco aspect of the hostel was also attractive to Jan. She said: “I like that my day-to-day life has little impact on the environment. 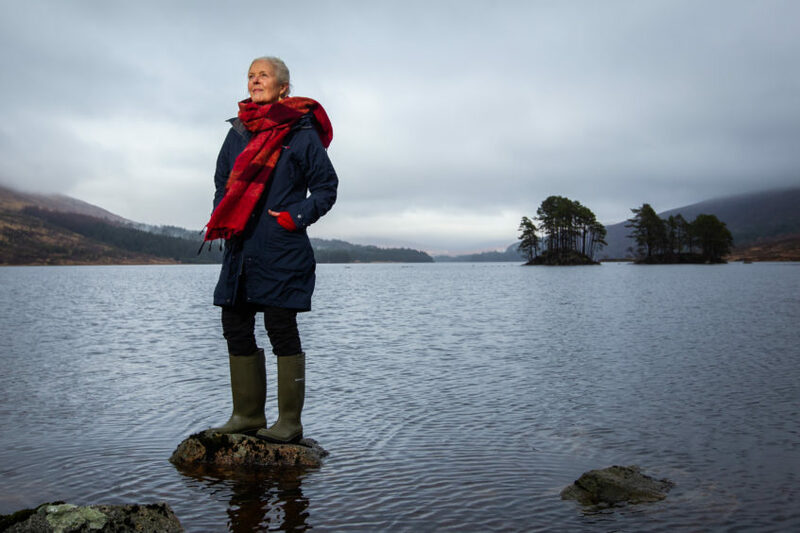 I don’t have a car, we have solar panels, compost toilets, water comes from the loch and a wood-burning stove. Jan lives and works on-site year-round. In the summer, she works three weeks on and has a week off. She said: “I like to get up each morning and check emails for hostel bookings and other admin. I have satellite broadband for the Hostelling Scotland work. “Next, I go into the hostel to light the stove if it’s winter and make sure the guests – we have 20 beds in male and female-only dorms – are OK.
“I might assist them with questions about where to walk or train times. “At 10.30am, when most guests have left, I will do the cleaning, changing the bedding, then the toilets and showers before the arrivals from the next train from Glasgow come in. The hostel is a busy place, despite its location. Jan said: “There is rarely a day when I do not see someone and in summer it can feel like you are surrounded by people. This is not a bad thing at all. I really enjoy the company of people. “People might imagine I’m a loner as I live in such a remote place, on my own, but I am not in the least bit anti-social. 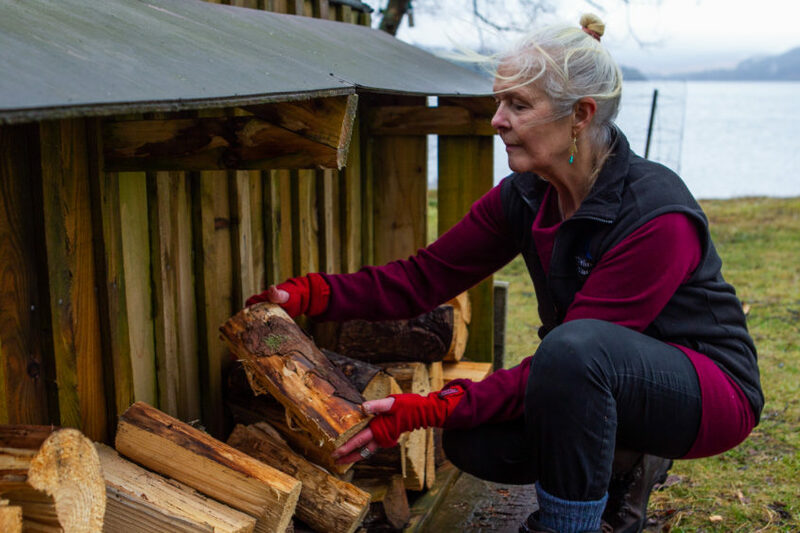 Jan, who previously worked as youth and community arts administrator, has seen a trend for people to stay longer at Loch Ossian. She said: “Some are keen to escape their busy lives and we often get visitors who work in the rat race of London and southern England. “They want to relax and enjoy the surroundings, or take photographs. 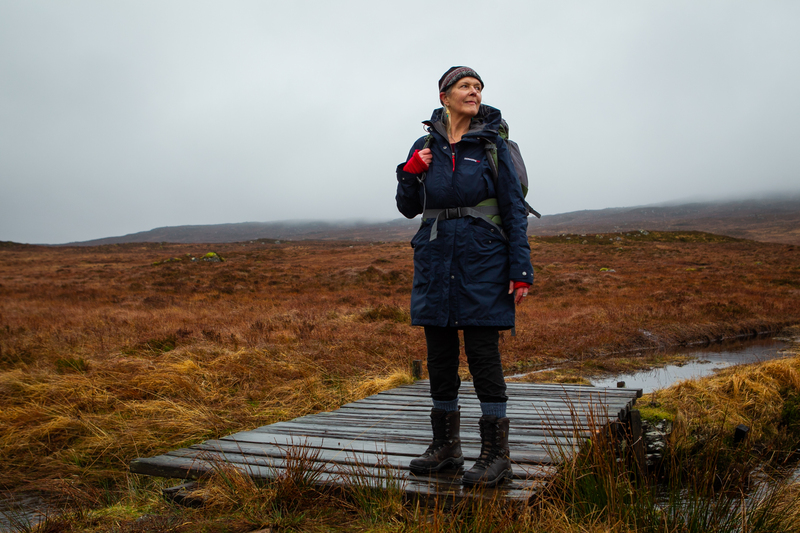 “Others come to enjoy more energetic activities, such as walking – there are three Munros nearby – running, mountain biking and wild swimming in the loch. 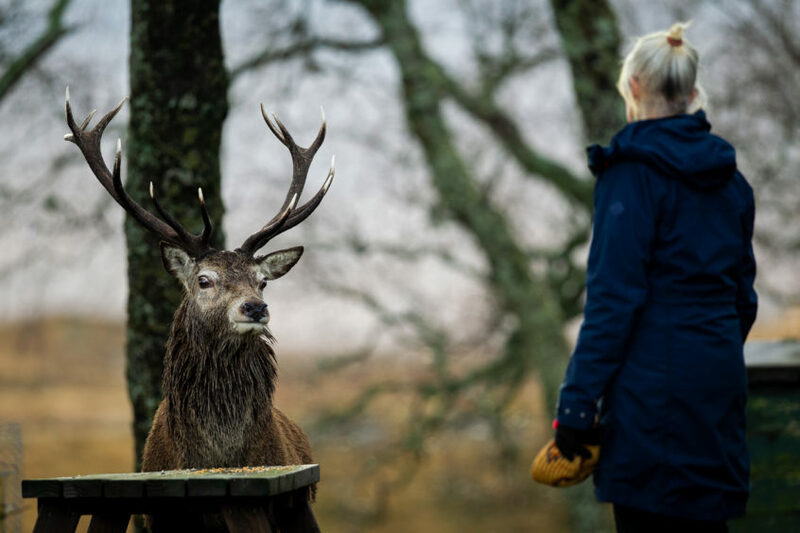 Jan is in frequent contact with other staff at Hostelling Scotland and has visits from her managers, usually bringing items such as tinned foods and “the odd box of wine” that are too heavy for Jan to carry back from her fortnightly supermarket trips. 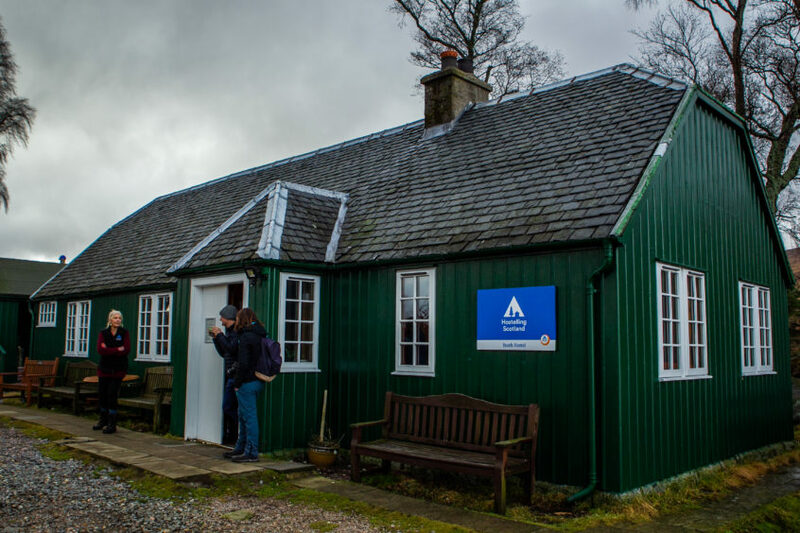 The Corrour Estate has a lodge and self-catering cottages. In summer, there is a restaurant at the station. Jan’s favourite times of the year are just before and after summer. She said: “I like May and June then September and October the best. The weather is more favourable then. Jan, originally from Sheffield in South Yorkshire, said: “I don’t fear strangers or wildlife or being alone. It’s the wind that worries me. “I know it’s not rational and there should be other things that frighten me more, but when it is windy or stormy I worry about the trees being blown down and falling on me. “And when we had a turbine I worried about that being broken by the wind. “But, I am trying to make friends with the wind. It was the turbine driver, it dries the laundry and it kept the midges away in summer. Another treat for Jan when she has time is the cinema. She said: “I always catch up on as many films as I can. I don’t miss much living here but current films is one of those things. “I miss the company of others to sing with as well. I used to be part of a choir and now I just sing to myself. “I sometimes think it would be great to have access to a yoga class, then I remember I have the wilderness and I can go for a walk, cycle the trails or take a dip whenever I want.